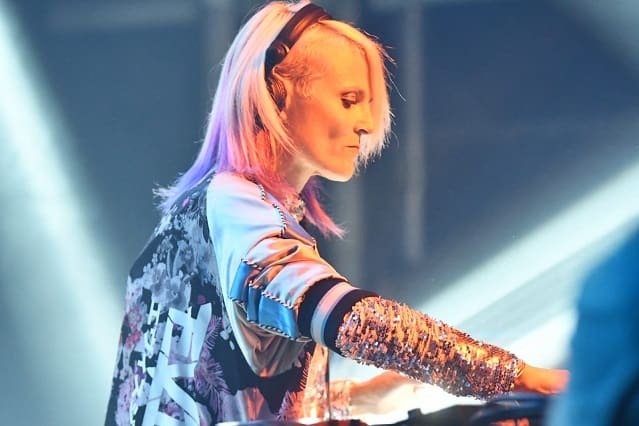 More than 8000 revellers from across the UK and Europe descended on the Wheels and Fins Festival last weekend at Joss Bay in Broadstairs. 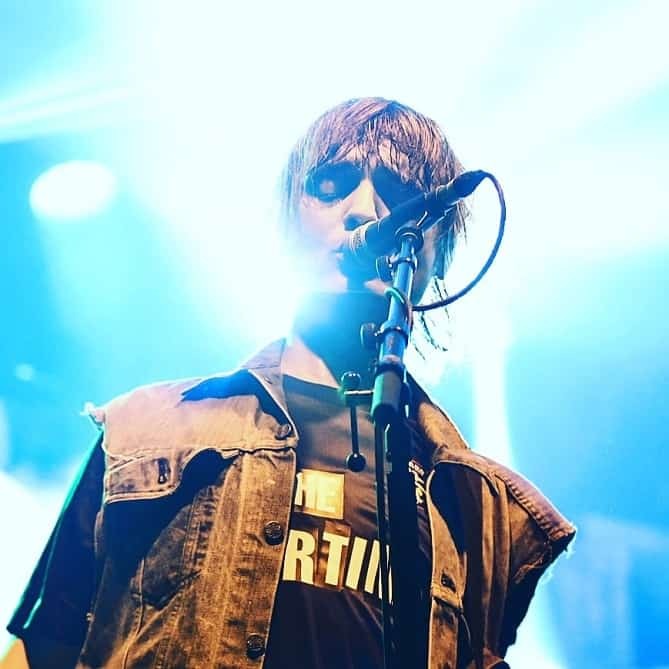 The festival, now firmly cemented on the national circuit, marked the final live gig from The Libertines while they now head back into the studio and had headline performances from Sister Bliss of Faithless, Feeder, High Contrast, Sub Focus and Example delivering a heady mix of bands and DJs to 3 stages across 3 days. As well as music, beach yoga and bike battles, Wheels and Fins was host to the UK Mini Ramp Championships, which saw competitors from all over the UK battling to become men’s, women’s and youth UK champions. 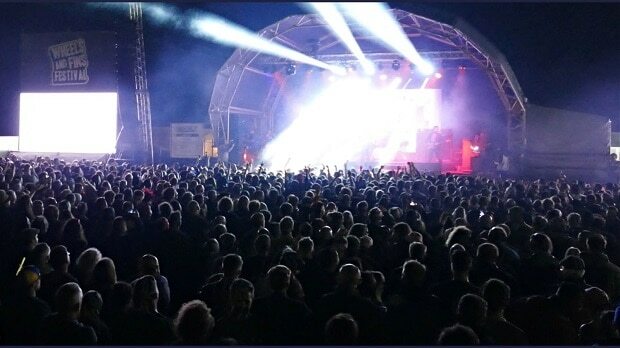 This year’s Wheels and Fins Festival took on a new festival site with some 80 live acts across 3 stages including The Libertines, Feeder, Faithless (DJ set), Example and DJ Wire, Sub Focus& ID and High Contrast. It also hosted the ‘Time Peaks Diner’ a blend of bands, DJ’s and coffee courtesy of Tim Burgess.